Unique product for sale with unparalleled features. 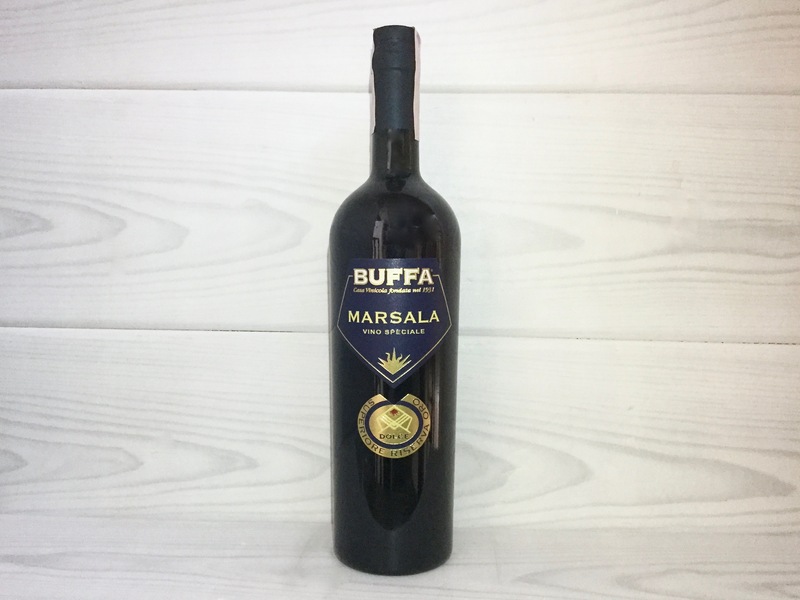 The rarity and the emotions aroused connoisseurs of wine Marsala Superiore Riserva Oro Dolce lead to a careful tasting. Type: Fortified Sweet White AOC. Formation of "tanning": Mosto d.o.c. with over 24% of sugars in fermentation and added with alcohol, until obtaining a 18% alcohol content. Ageing: In wood is made for a period of about six years in 225 liter French oak. 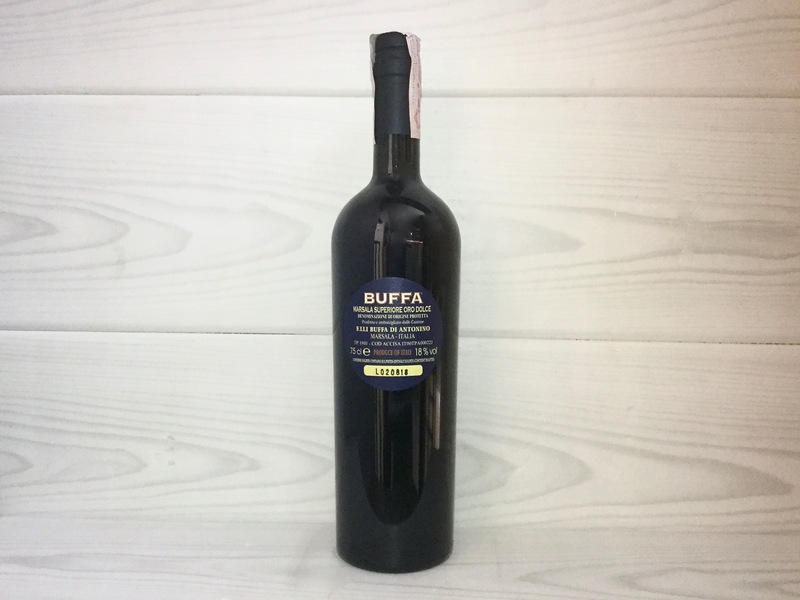 Nose: Nose intense and complex, the sensations on the nose recall walnuts, hazelnuts and almonds, raisins, honey and dried figs. Delicate toasted hints of coffee and cocoa will then alternate with aromas of barley sugar, oregano and thyme in continuous succession. Taste: The taste is sweet, never cloying, aristocratic, soft body. Long and seductive. Pairing: Perfect as a sipping wine, fine accompaniment hard cheeses and gorgonzola cheese, excellent with sweets such as chocolate torte or pure chocolate, try the foie gras terrine. Excellent with cigars.